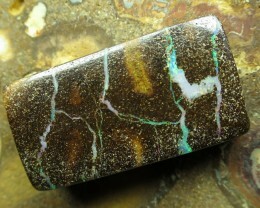 OpalWeb - NEW STOCK Mexican Opal - 19.00Cts. 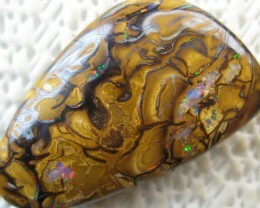 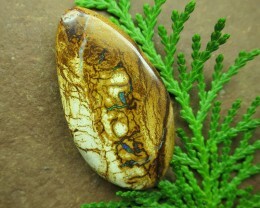 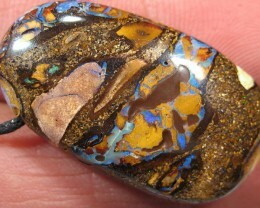 COLOURMINE OPALS~NEW STOCK! 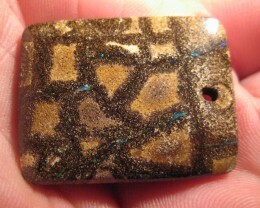 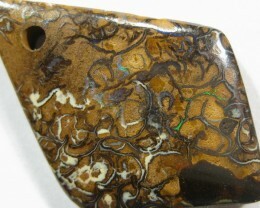 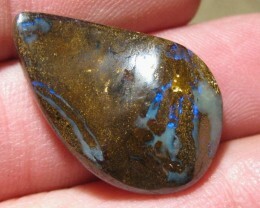 BOULDER MATRIX OPAL,73.50.CTS.